Stay in a comfortable funky retro home in Ilam. 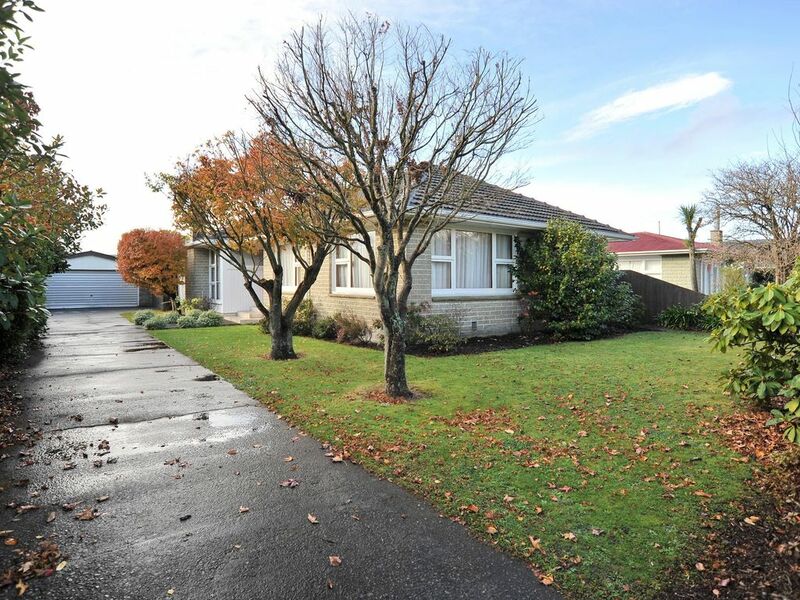 It's light, bright and has a nice spacious garden, on a tree lined quiet peaceful avenue. You have a large master bedroom, plus 2 other bedrooms and family bathroom and separate toilet. There is a well-equipped kitchen and the living and dining area opens out to an outdoor patio overlooking the garden. You have space and comfort for families and large groups. The Avonhead shops and supermarket are 2 minutes drive away and the city, airport and Canterbury University are a short drive.